Our fearless leader and owner of Staman's Suzuki (Staman's Motorsports) was born and raised in Scotts Bluff County. Kevin began riding at age 12 and racing by age 16. He has raced mx, sx, enduros, vintage, trials, and more. 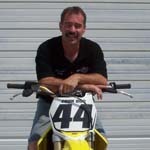 He is the Vet A and Over 40 2007 & 2008 Champion riding a RMZ 450. 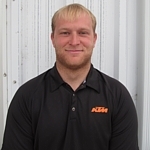 Kevin prides himself on customer service, so visit with him for your next motorcycle or ATV purchase. David brings over 10 years of riding experience and currently rides a 2015 KTM 450 SX-F. David is involved with TSDR, RMXA, PVDR, and is an AMA member. 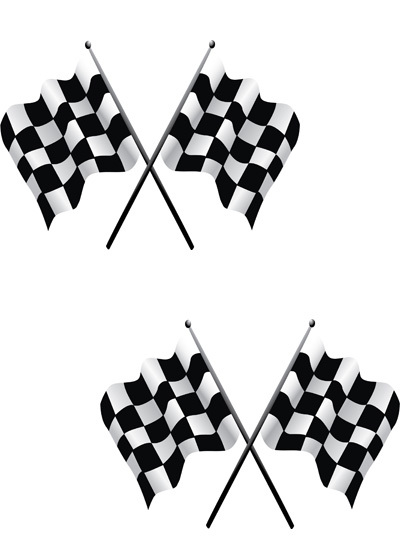 Whether it's on the track, trail, or street Dave can set you up. 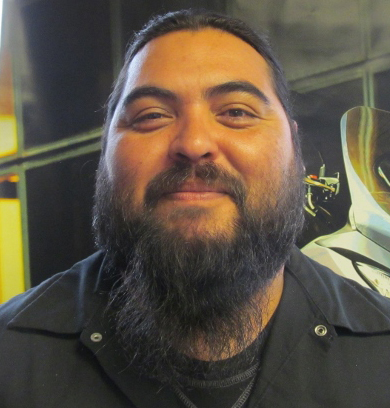 Jay has been wrenching for over 15 years and has attended MMI in Phoenix AZ. He's a member of ABATE chapter 12 and can be seen cruising on the Suzuki Boulevard C50. The job is never too big or small for Jay.